treat others with empathy, bye. 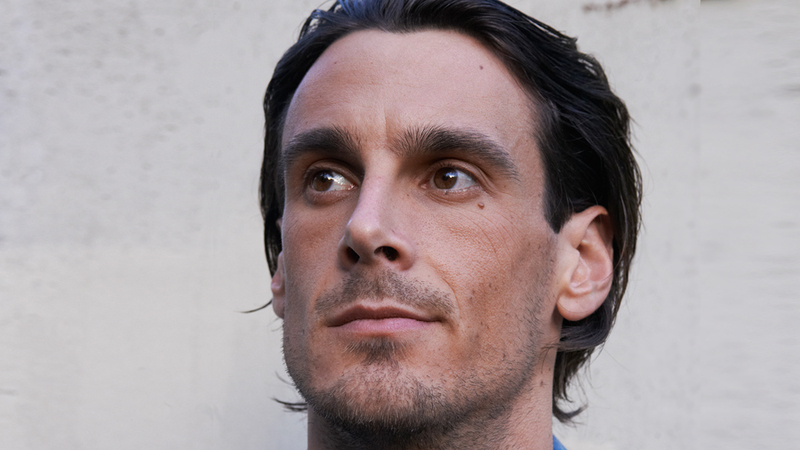 The Webby Awards is proud to honor Minnesota Vikings punter Chris Kluwe as the first-ever Webby Athlete of the Year. Among professional athletes, Kluwe is one of the foremost proponents of marriage equality and has thoughtfully embraced the Internet as a tool to call for an end to homophobia in professional sports. As one of the NFL’s most politically outspoken players, Kluwe has actively harnessed the power of the Web to support the LGBT community and campaign for gay rights. His open letter to Maryland state assembly delegate Emmett Burns via sports website Deadspin was a candid, compelling, and opinionated voice among contemporary athletes who often elect to stay out of controversial conversations. By using the Internet to expand his advocacy work, Kluwe is inspiring millions of young people across the globe and challenging fellow professional athletes to eliminate prejudice from their industry. Kluwe’s impact on sports and Web culture in 2012 and beyond is undeniable and truly deserving of the first ever Webby Athlete of the Year Award.